I have listed a new property at 18 Hodgson Rd in Bradford West Gwillimbury. I have sold a property at 19 Breeze Dr in Bradford West Gwillimbury. I have listed a new property at 19 Breeze Dr in Bradford West Gwillimbury. I have sold a property at 50 Depeuter Cres in Bradford West Gwillimbury. 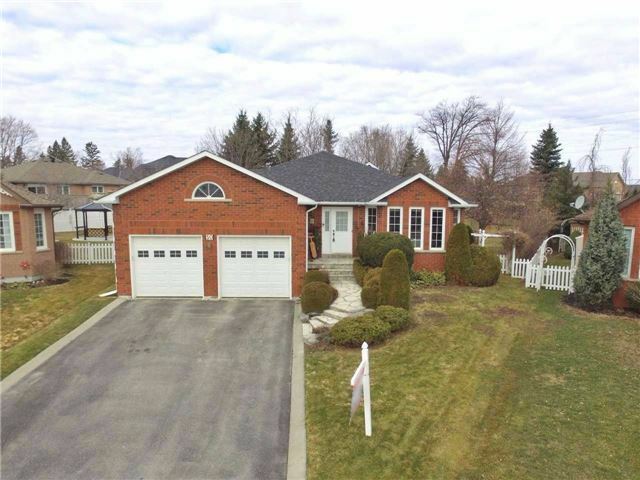 I have listed a new property at 50 Depeuter Cres in Bradford West Gwillimbury.